Today’s Tester’s Corner for Supipara Chapter 2 is brought to you by threepwood007! Minori. ef. eden*. Tenmon. These are words that, if you have ever experienced a minori visual novel, incite many a variety of feelings and not all of them are happy feelings. Some of them are sad. A lot of them are sad. minori is known for creating extremely high-quality aesthetic experiences i.e. where all the senses are fully engaged. 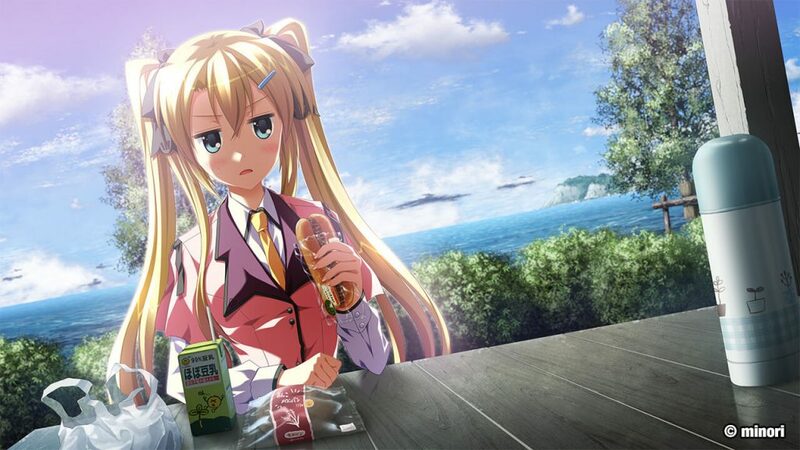 Their visual novels reek of polished, top-notch art; the music, mostly by Tenmon, is a magical wonderland of auditory revelations; the storytelling is nothing short of sublime, seamlessly melding the real and surreal in a way that most only recognize other companies for doing. One of their most recent project, Supipara, is absolutely no exception. Today we’re gonna talk about how Supipara Chapter 2 flips everything on its head… from a beta perspective! ‘Cause if there’s one thing threepwood007 hates, it’s spoilers. Which is fine, since Supipara Chapter 2 can be discussed relatively spoiler-free even without the context of chapter 1. Though one would definitely want to check out chapter 1. It’s pretty awesome. And sad. And happy. And emotional. And here we go back on this spiral of minori feelings. 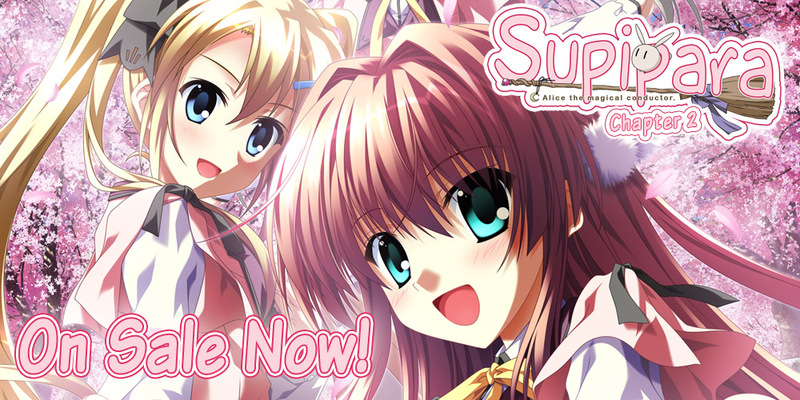 So what is it about Supipara that makes it so minori? And what beta tribulations went into it? 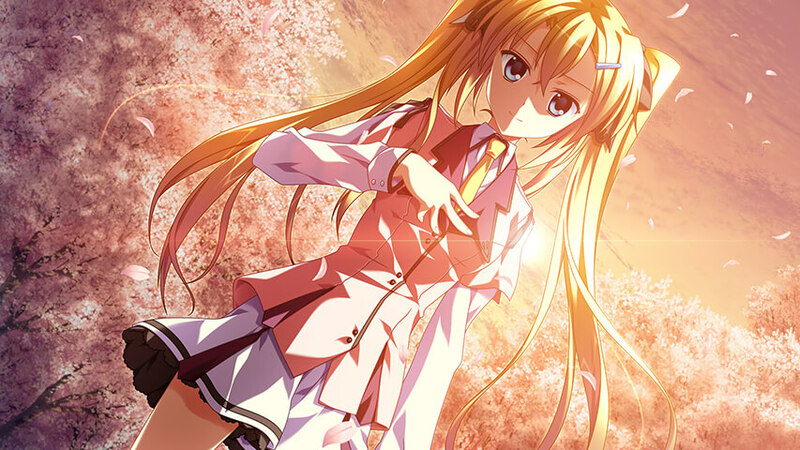 Supipara has the unique position of being a story in development. As it is known, the chapters are being crowdfunded with the next chapter’s funding underway (support Supipara!). Right now, the first 2 chapters are ready for English localization and they roughly cover each heroine’s route in this minori universe. The first chapter featured Sakura, the aspiring idol and sometime childhood friend. It’s super excellent and worth the read, especially because a lot of what goes on in chapter 1… influences/is featured in/somehow refers to events that take place in chapter 2, which features Amano Hotaru, the twin-tailed blonde who+ is not, in fact, a traditional tsundere. Supipara Chapter 2 was supremely interesting to beta test for due to the fact that when I volunteered for it, but I realized I hadn’t yet read chapter 1 (shame shame). So I put on my game face and ripped through chapter 1, crying the fastest tears I ever shed, and started in on chapter 2. The experience was definitely preferable, since chapter 1 was fresh on the brain and a lot of the mystery of it transfers perfectly into chapter 2 since in typical minori fashion the truths of the world, of the supernatural come very sparingly. Supipara Chapter 2 was a joy to beta. Not just because the translation was on point, or also because the editing put us in a good place, but because there were so many things about the game that warranted questioning. Were those sprites really supposed to be there? In Supipara the sprites are always from the protagonist/speaker POV, so sometimes when someone is off-camera so to speak the scene may feel strange. What about the CG’s that aren’t in the build in English yet? Well, the text matches and the translation looks good so we move on from there to the next line. Oh hey, here are some saves that are loaded into the game that don’t belong! And so on. It’s a fun process. Making sure a visual novel is as perfect as we can make it before it reaches the reader’s hands is something I personally want to ensure as best as possible. Humans are humans and are therefore fallible and make mistakes, but I feel that there’s a certain sense of pride when signing off on a beta test of a visual novel that I think is going to make people happy that they had the experience. And as with any minori visual novel, that experience is almost a guarantee – as long as it reads well and plays well.